Locuri de munca la FGREALTY S.R.L. FGREALTY Romania is an official branch of FGREALTY International. The luxury realty brand was founded in 2012 to provide impended brokerages with a powerful marketing and referral program for luxury listings, the FGREALTY’s network was designed to connect the finest independent real estate developers and landlords with its most prestigious international clients. 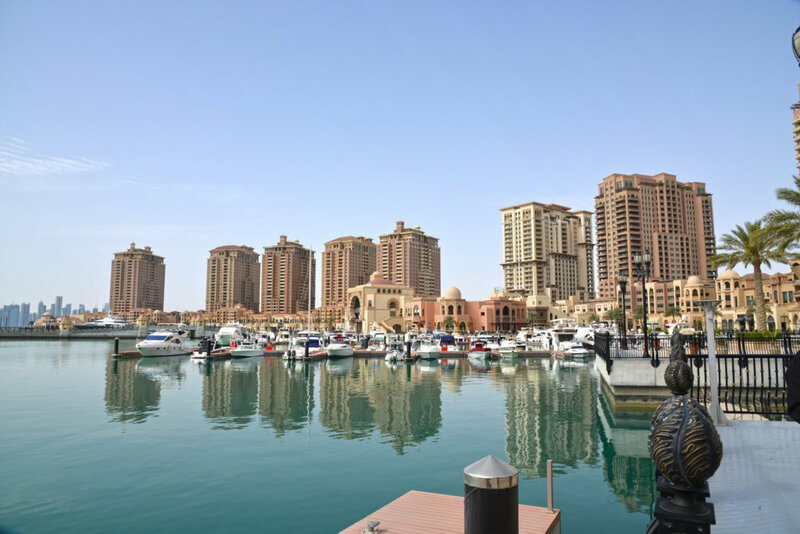 FGREALTY Qatar – Find Great Realty WLL enjoys solid strategic alliances with many other world-class developers as well as real estate investors. 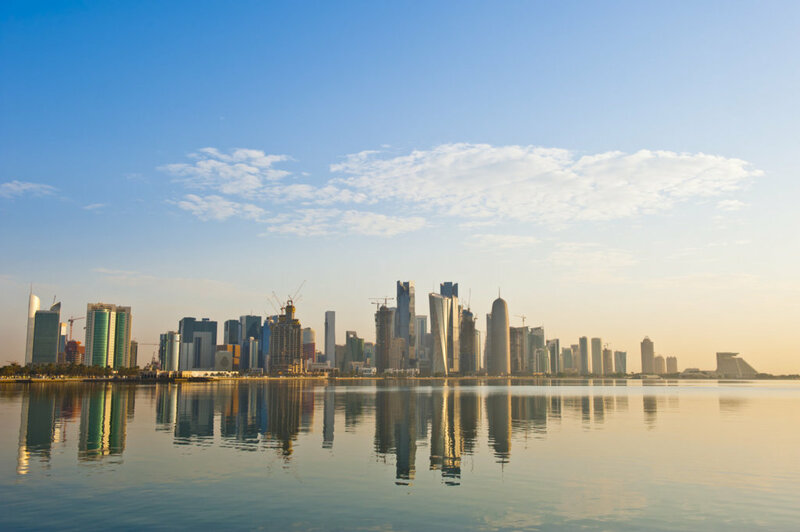 A commitment to serving value, acquiring and presenting the most lucrative business opportunities to its clients, in Qatar and sought after destinations around the globe is a tangible advantage for investors.